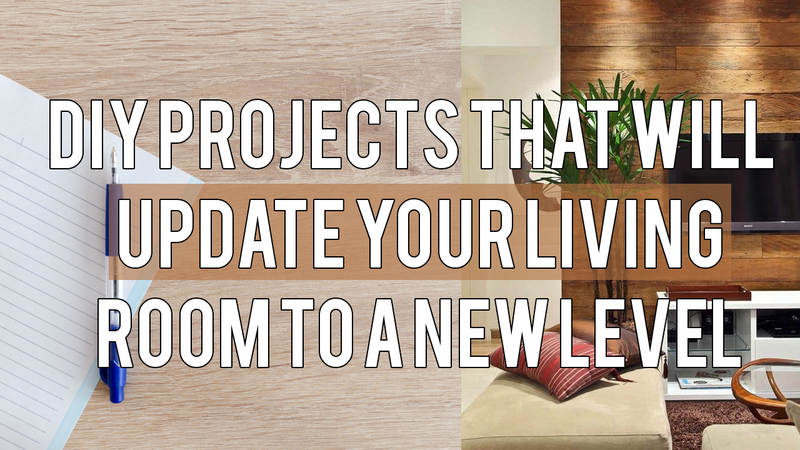 How to redecorate your living room using relatively simple ways? Allow me to give you few ideas include with a video that you can play over and over again until Youtube server down or someone delete it. I hope you’ll enjoy it.